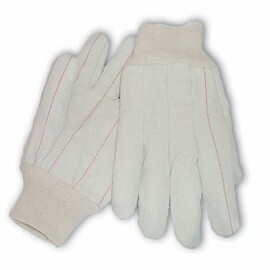 Canvas gloves offer some of the greatest values in all-purpose gloves. 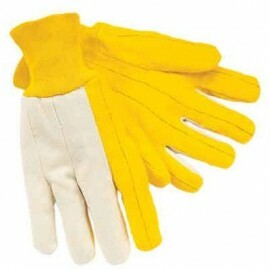 Choose from many styles and qualities that will fit your application. 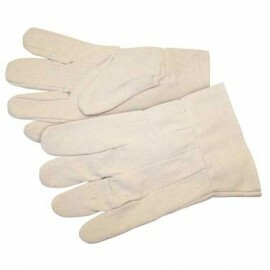 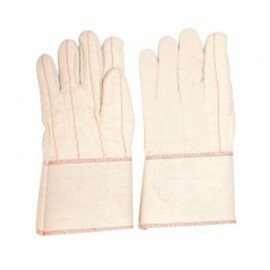 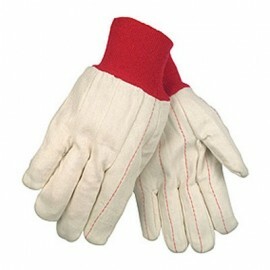 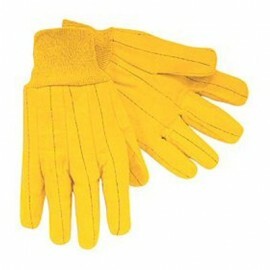 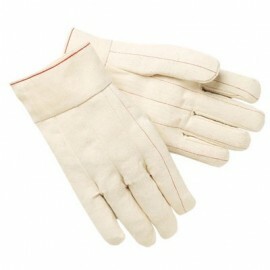 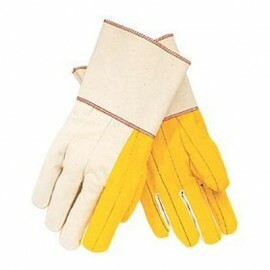 These cheap work gloves are often used for general hand protection and for protection from heat. 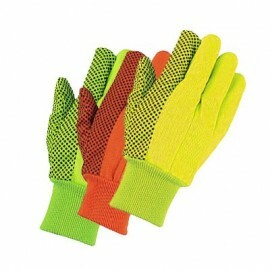 Great for household chores and other light duty applications. 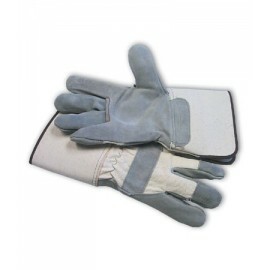 Looking for a heavier duty glove? 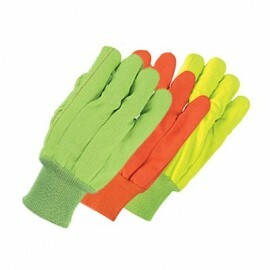 Check out our selection of work gloves.